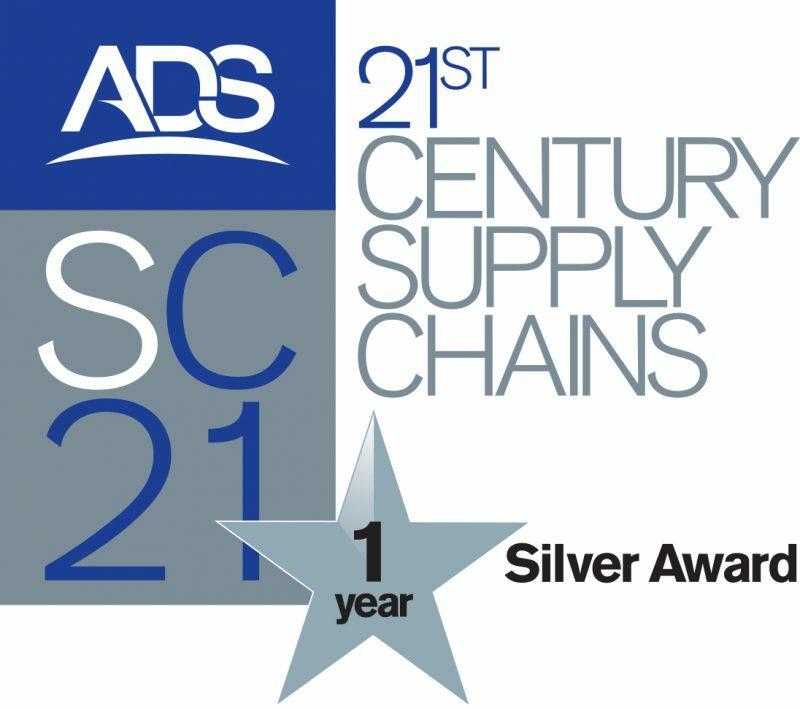 2019 has kicked of to a great start for SPE as we’ve just been notified of our success in achieving a silver award in the National Supply Chains for the 21st Century (SC21) Programme. This is a significant achievement; nationally recognised, building on the success of receiving SC21 Bronze at Farnborough 2018, and becoming the first recipient of a Silver Award in Rolls-Royce’s Supplier Gold Programme, in November 2018. SPE will receive the award at the next SC21 Supply Chain Excellence Event, on 7th February 2019 at the National Conference Centre, Solihull.